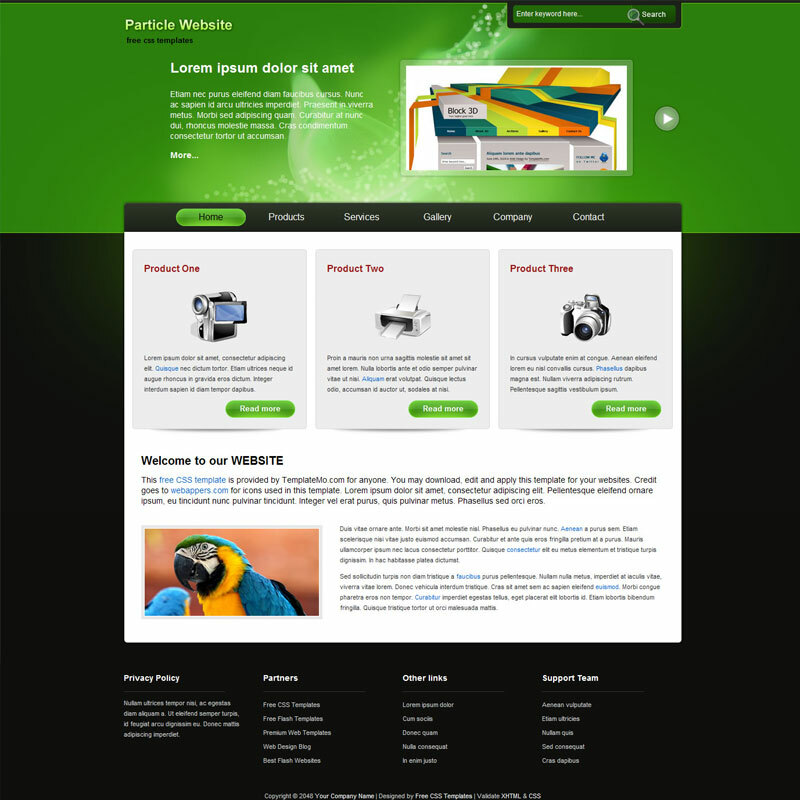 Db web designz is a web design company based in London. 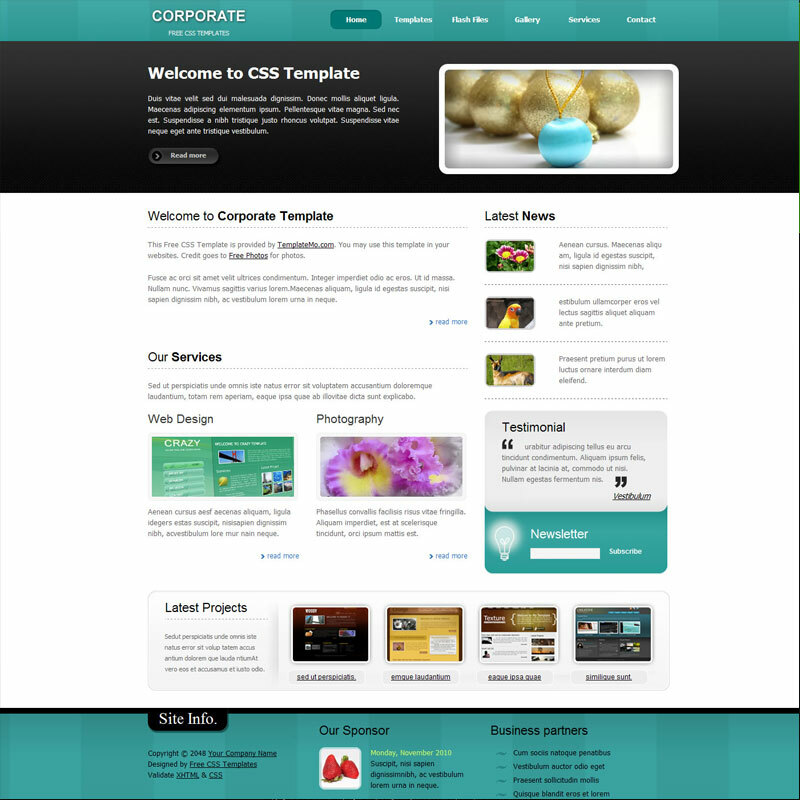 We offer professional websites to small and medium sized businesses at very competitive rates. Just follow the link and add us as a connection. This will also allow you to see other businesses we have worked with. 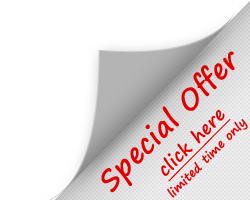 Join our twitter community and receive special offers. You can also take part in our competitions and receive some great prizes. Social media is about engaging with your target audience. We offer our advice and experience to help you reach your target audience. Web Deisgn in London. 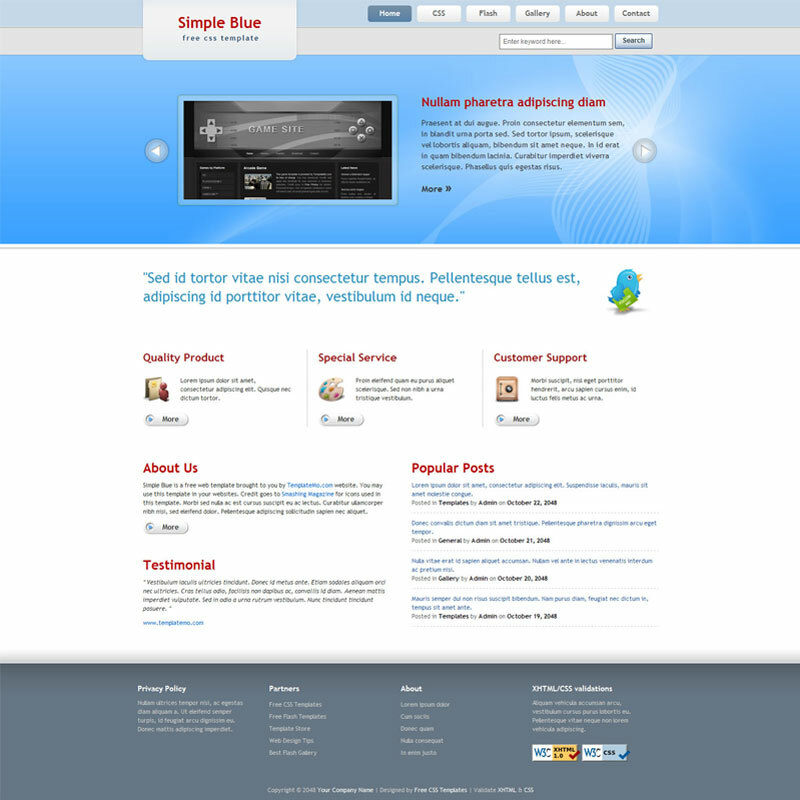 Building professional looking websites to attract visitors and to convert them into customers. Try some of our packages below. A professional website needs a professional host. Balance your costs with super fast and super cheap servers. Try some of our packages below.